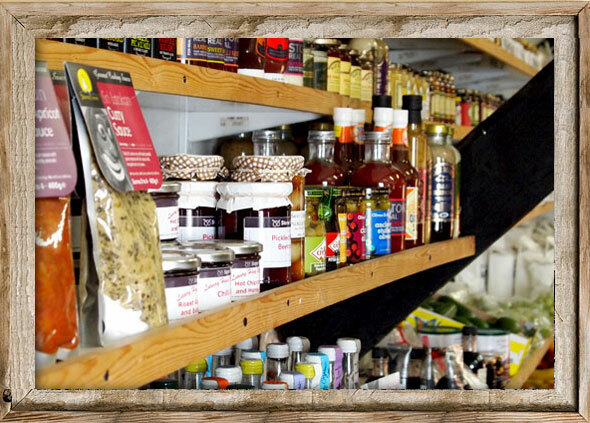 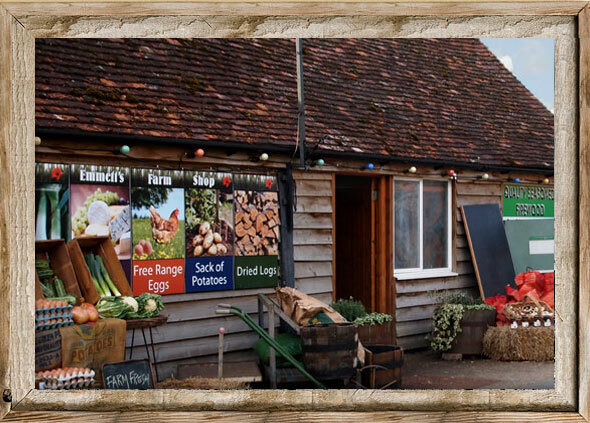 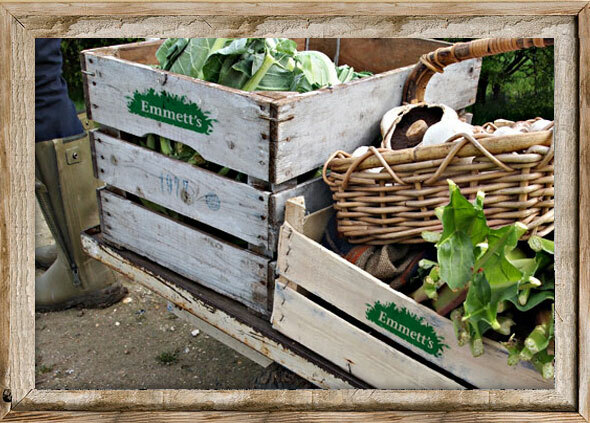 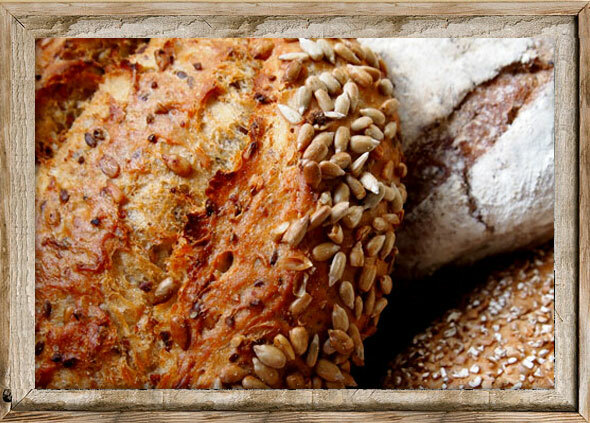 A huge variety of fresh bread, meats and cheese’s, Emmett’s farm shop is noted for its farm fresh produce. 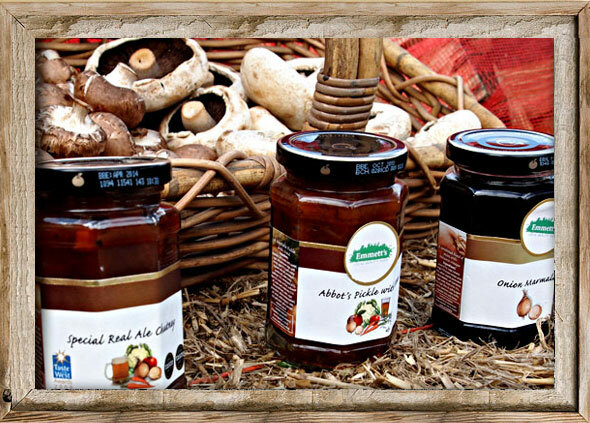 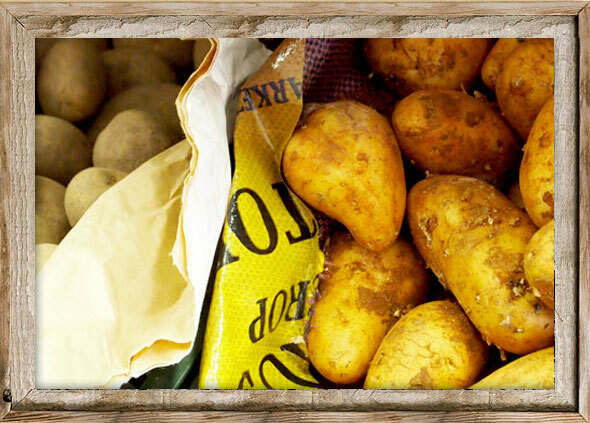 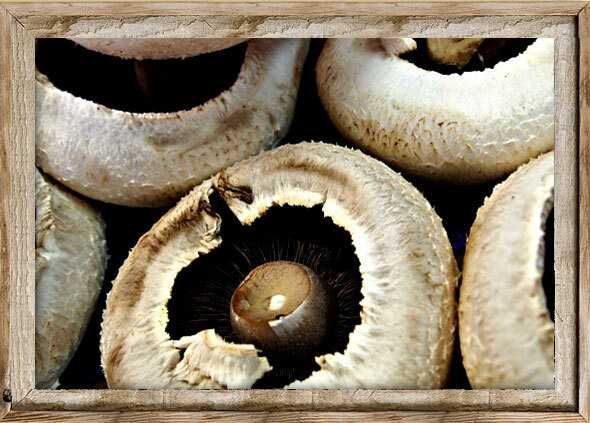 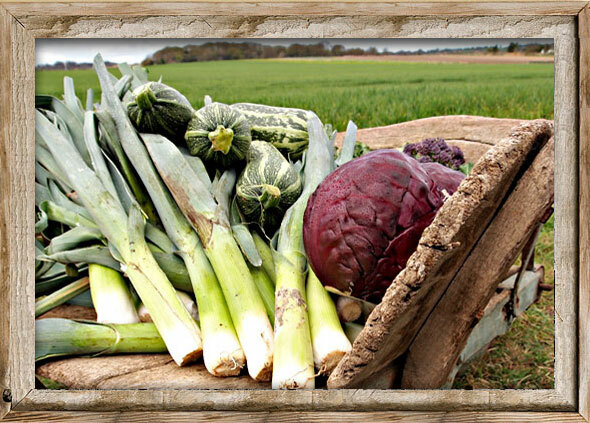 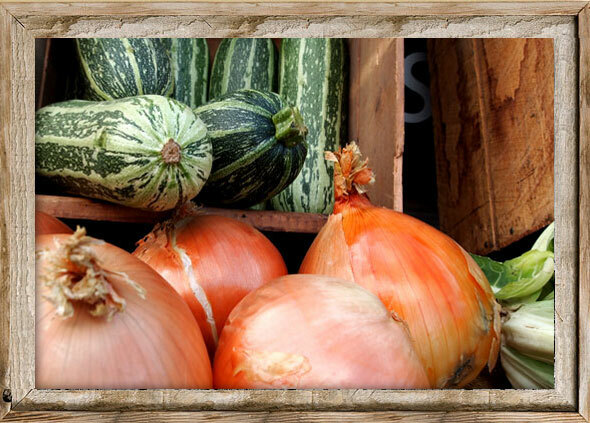 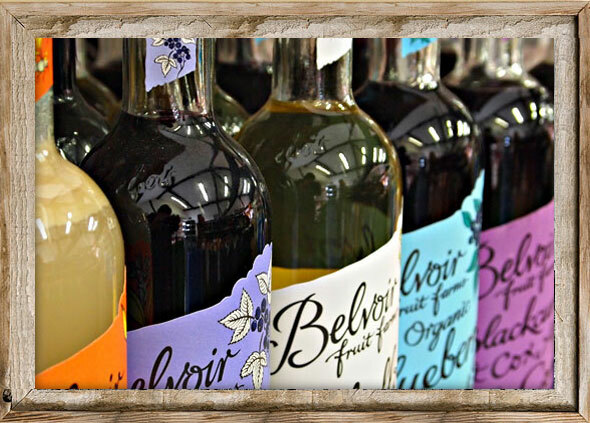 This is sourced from our soil and trusted local producers to ensure the finest quality. 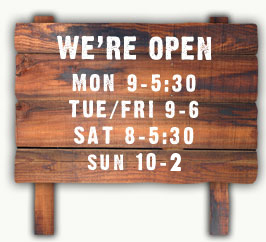 Just like the seasons our stock is constantly changing so come down and see whats in store.